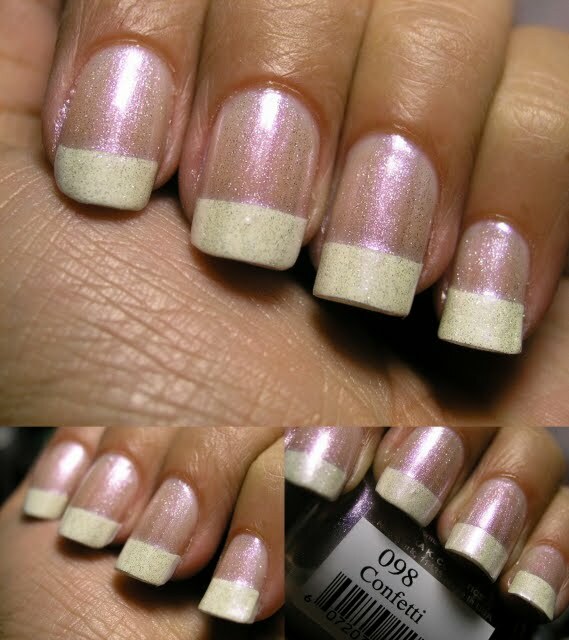 This is the amount of time promised for hands, on toes it can last up to a week. 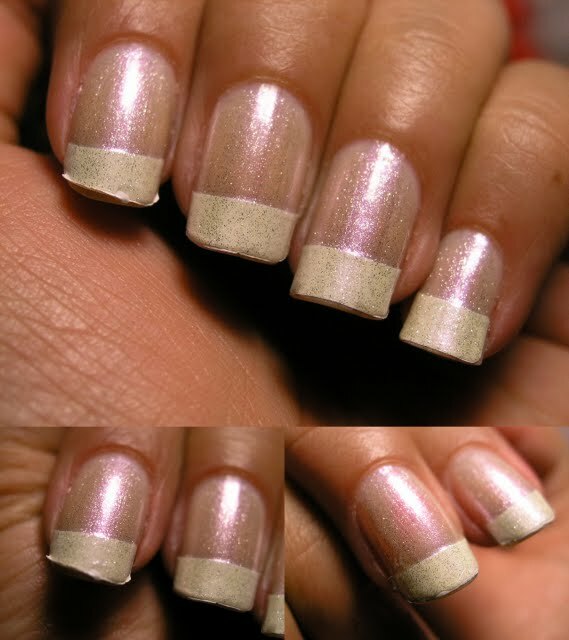 I tend to be very hard on my nails, which is one of the reasons which I change my polish so often. You can either select a sample book for $15.99, or create a Custom set for the same price. I think this is a very nifty idea, and very easy to apply! 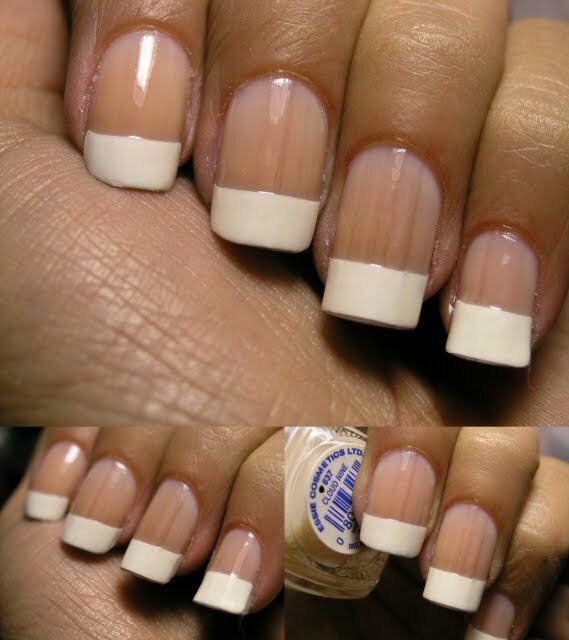 It is a very easy way to create a classic French Manicure which looks like it took much more time. 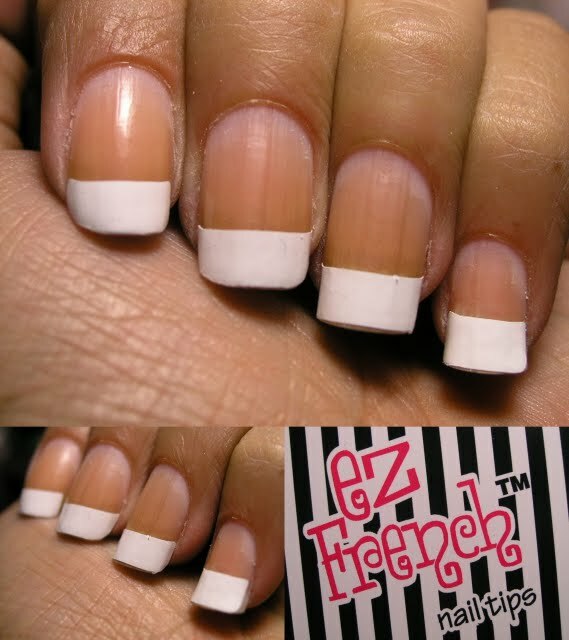 It is a great product for those that really like French Manicures.